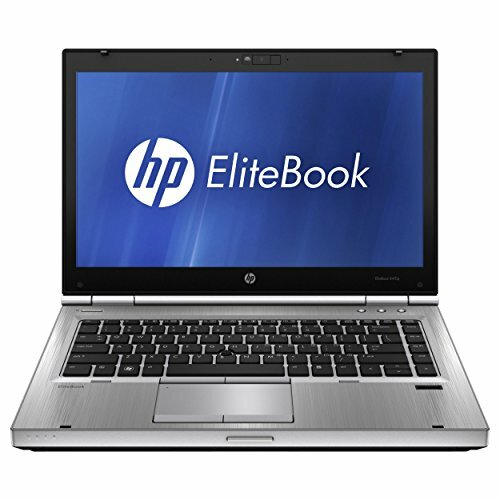 For performance HP Elitebook 8470p has a better processor. It also contains more memory. HP 15t has a bigger screen. It's also slimmer and smaller in size. 15.6" display: BrightView glossy screen maintains the vivid colors in your photos and videos. Typical 1366 x 768 HD resolution. WLED backlight. AMD Dual-Core A6-9220 Processor 2.50GHz, up to 2.90 GHz. 4GB system memory for basic multitasking: Adequate high-bandwidth RAM to smoothly run multiple applications and browser tabs all at once. 500GB hard drive for serviceable file storage space: Holds your growing collection of digital photos, music and videos. 5400 rpm spindle speed for standard read/write times. AMD Radeon R4: Integrated graphics chipset with shared video memory provides solid image quality for Internet use, movies, basic photo editing and casual gaming. Built-in stereo speakers: DTS Sound creates a virtual surround sound experience for your music, movies, streaming Web content and games. Weighs 4.52 lbs. and measures 0.9" thin. 2 USB 3.1 port maximizes the latest high-speed devices, also includes 1 USB 2.0 ports. Built-in media reader for simple photo transfer: Supports SD memory card formats. 802.11b/g/n (1x1) Wi-Fi and Bluetooth 4.0 combo. SuperMulti DVD/CD burner: Reads and writes to a wide variety of media formats, including DVD+R/RW, DVD-R/RW, CD-R/RW, DVD-RAM and double-layer DVD. 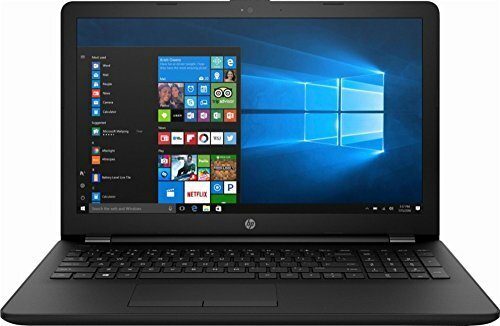 15.6" display, 500GB Hard Drive for data storage, 4GB DDR4-1866 SDRAM Memory, Windows 10, Webcam. AMD Dual-Core A6-9220 APU processor (2.5 GHz base frequency, up to 2.9 GHz burst frequency, 1 MB cache) with AMD Radeon R4 Graphics. DVD-Writer: reads and writes CDs and DVDs, Full-size island-style keyboard with integrated numeric keypad, Touchpad with multi-touch gesture support. Ports: 2 USB 3.1 Gen 1; 1 USB 2.0; 1 HDMI; 1 RJ-45; 1 headphone/microphone combo.